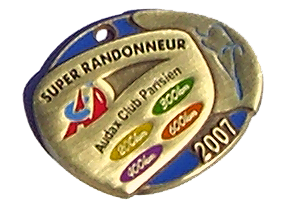 The Audax Club Parisien (ACP) established the Super Randonneur (SR) award for completing a series of 200km, 300km, 400km, and 600km brevets in a season. This is the core series of brevets, and for many randonneurs, a big goal for their season. 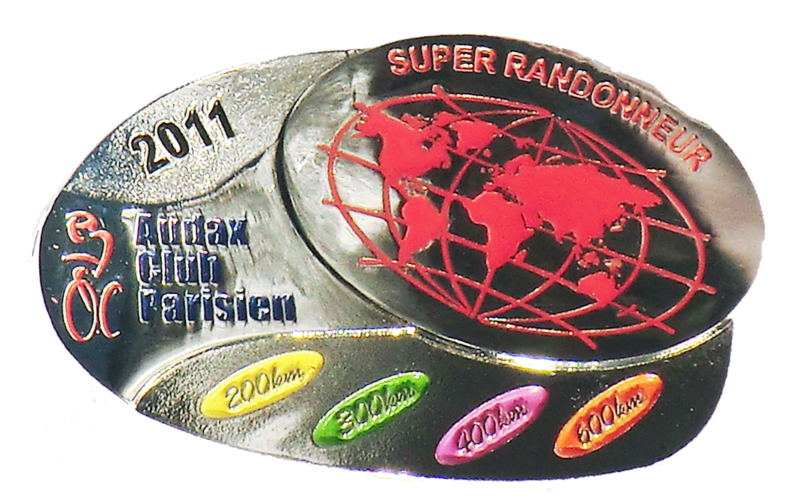 The Super Randonneur series also qualifies riders for a number of 1200km Randonnées such as the ACP's Paris-Brest-Paris, and RUSA 1200k's such as the Colorado Last Chance. Here are local riders (except as noted) who have achieved SR status. This tabulation follows the criteria used for the RUSA Ultra-Randonneur Award - which allows substituting longer brevets for shorter ones (e.g., a 1000k for a 600k) and including RUSA domestic brevets as well as ACP brevets. * Rode some brevets in other regions. ** Guest from outside the region. (2) Two or more SR series this year. § Paris-Brest-Paris year (SR needed to qualify for event).